The Myrtle Beach Jazz Festival will continue as planned while South Carolina deals with the aftermath of Hurricane Florence. Our thoughts and prayers go out to everyone who’s been impacted during this difficult time. Businesses were closed for a day or two, but the city was operating again by the Monday after Florence. Tourists began returning last week, according to Myrtle Beach Area Hospitality Association CEO Stephen Greene, and he expected occupancy to continue to climb. 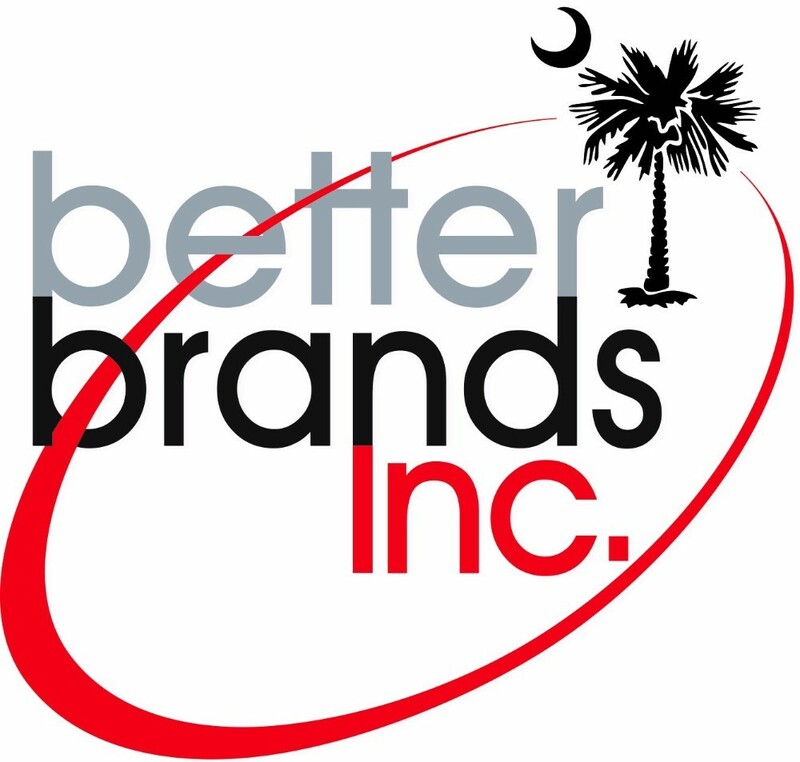 “We’re very blessed to have taken minimal damage this time,” Greene told the Charleston Post and Courier. The third annual Myrtle Beach Jazz Festival is presenting three days of live jazz, soul and R&B music between Sept. 28-30, 2018 on historic Carver Street in Myrtle Beach, S.C. A partial list of businesses – including restaurants, lodging and attractions – that are now open can by found at the Myrtle Beach Area Chamber of Commerce website. Many local hotels are offering discounted rates to those displaced by Florence. Unfortunately, the storm’s residual effects have caused one change to our schedule. School bands and choirs from Aynor High, Carolina Forest High, North Myrtle Beach High, Myrtle Beach High will not perform at this year’s Myrtle Beach Jazz Festival, as classes are still canceled in the wake of Hurricane Florence. Please keep affected students and their families in your thoughts. Meanwhile, traveling into Myrtle Beach this weekend could be challenging. Major thoroughfares like I-95 have reopened, both in South and North Carolina, but other roads – including S.C. 22 – have not. Evacuations are still underway further south of Myrtle Beach. Historic flooding continues elsewhere, too. The Myrtle Beach airport is operating at normal capacity, according to the Horry County Department of Airports, and all airlines are offering their regular flight schedules. North Myrtle Beach’s Grand Strand Airport and the Conway-Horry County Airport are also open. Festival goers who decide to drive to Myrtle Beach are encouraged to check www.SCDOT.org, 511sc.org or call 511 for the latest on road conditions. Proceed with caution as conditions change across northeastern South Carolina. 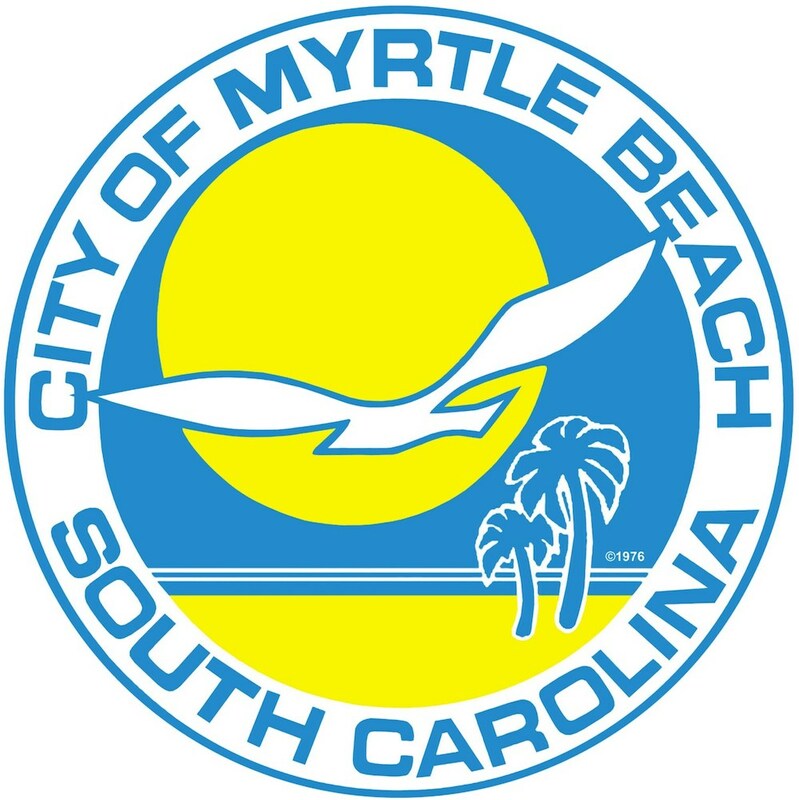 U.S. 17 South into Myrtle Beach from North Carolina has remained open, and U.S. 501 is also still passable thanks to a barrier installed by the South Carolina Department of Transportation made of sandbags and temporary water-filled dams. 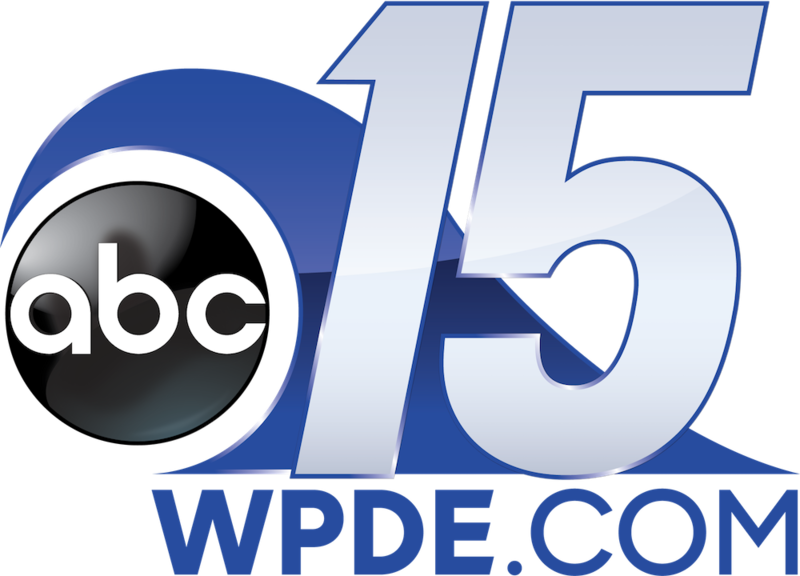 But fans arriving from the Charleston area are advised that U.S. 17 North out of Georgetown could be blocked at Winyah Bay as floodwaters continue to make their way to the Atlantic Ocean. Four rivers converge near that point, including the Waccamaw, Great Pee Dee, Sampit and Black.